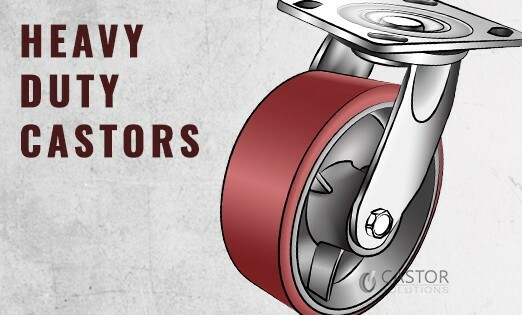 Spend more than $200+GST and we will Ship it for FREE! 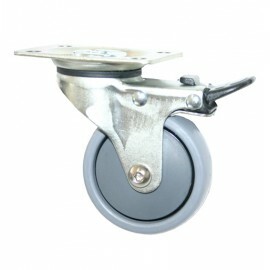 Best Quality Industrial castors for the best possible prices. 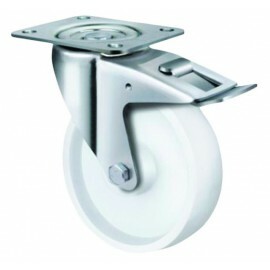 Industrial in nature, these castors suit applications such as Linen Carts, Work Platforms, Roll Cages and Stock Trolleys. 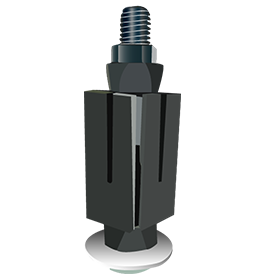 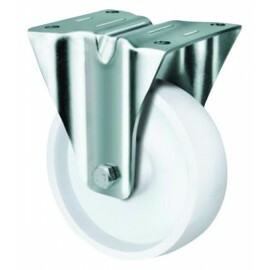 These Low Profile Super Heavy Duty Castors are ideal for the demands of industrial environments where ride height is a limitation. 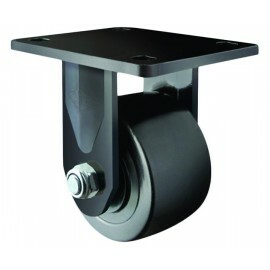 Featuring a precision bearing allowing ultra smooth rolling action & a fully welded metal frame. 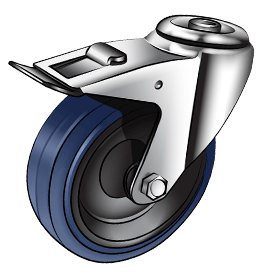 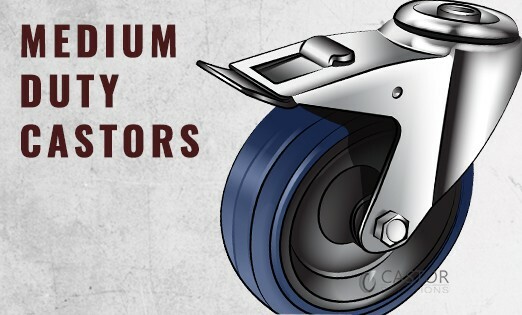 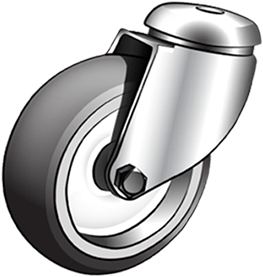 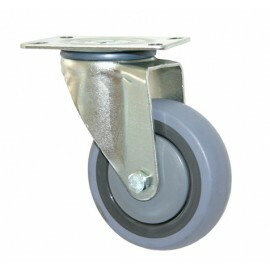 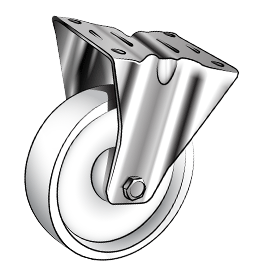 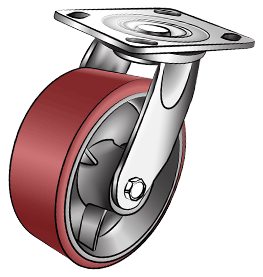 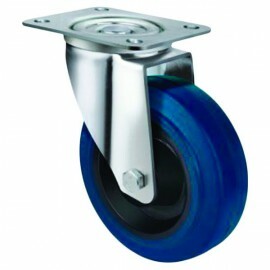 The Nylon wheel composition on these low profile heavy duty castors ensures a smooth ride, all the time. 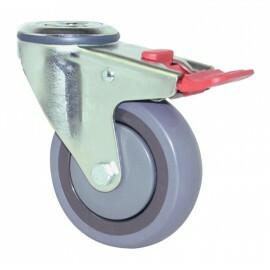 At Castor Solutions, we offer a versatile range of castor wheels that are of high quality and are ideal for day to day work in warehouses, offices and any workplace, indoor or outdoor. 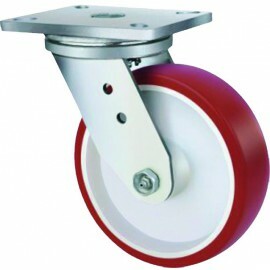 For over 2 decades, we have been selling heavy duty industrial castors to the Australian industries. 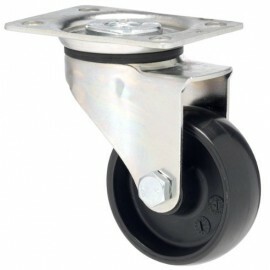 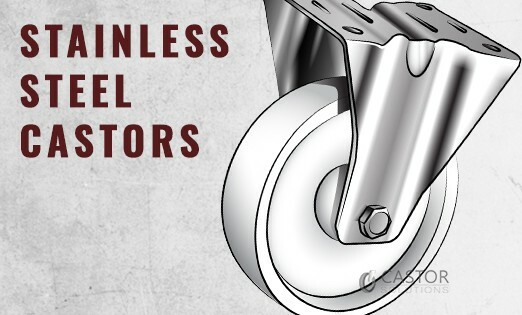 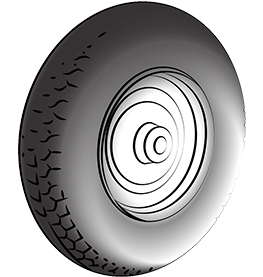 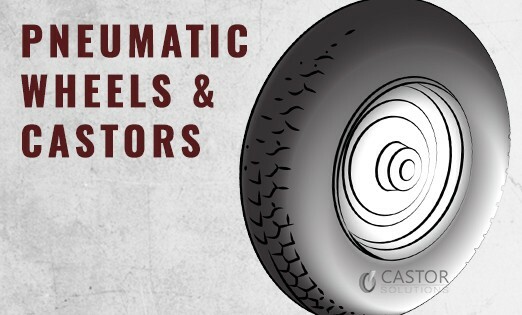 This website is our online catalog featuring a wide range of castor wheels for online purchasing. 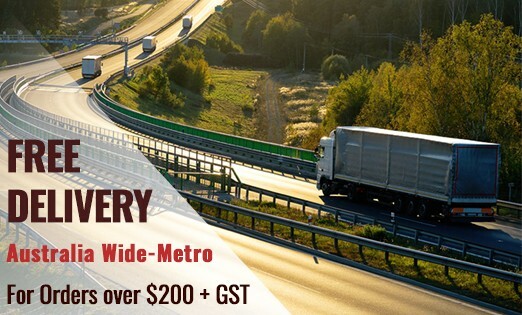 Over the years we have gradually expanded our branch network from Melbourne to Perth, Brisbane & Sydney to give you a competitive price and a better customer service. 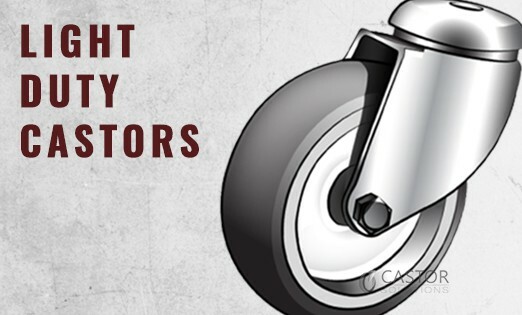 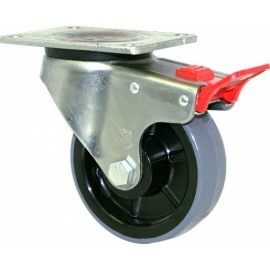 With a wide selection of Industrial Casters and Wheels we are able to cater to any of your castor wheel needs for any industry.